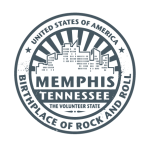 Have your party at the Memphis Railroad & Trolley Museum! Birthday parties at the MRTM have really taken off – creating many happy memories for parents and children. The charge for use of the party room during regular museum hours is $140.00* for up to 25 attendees. Additional guests are welcome and will be charged the regular $3.00 admission. It should be understood that the party room will not seat over 25. A reservation is normally for two hours but guests are invited to spend additional time as required to tour the museum. We have a number of interactive items children may operate. The museum furnishes tables, chairs and plain tablecloths with the person having the party supplying all food, drinks, plates, cups, napkins and utensils. Please provide enough adult supervision for all the young partiers in your group. The museum’s volunteer staff will be in attendance and happy to help enhance the experience but are not able to supervise your group. We recommend that you visit us on a Friday, Saturday or Sunday to get an idea of what we have to offer. A $ 40.00 deposit is required when you reserve the room payable by cash, check or credit card. 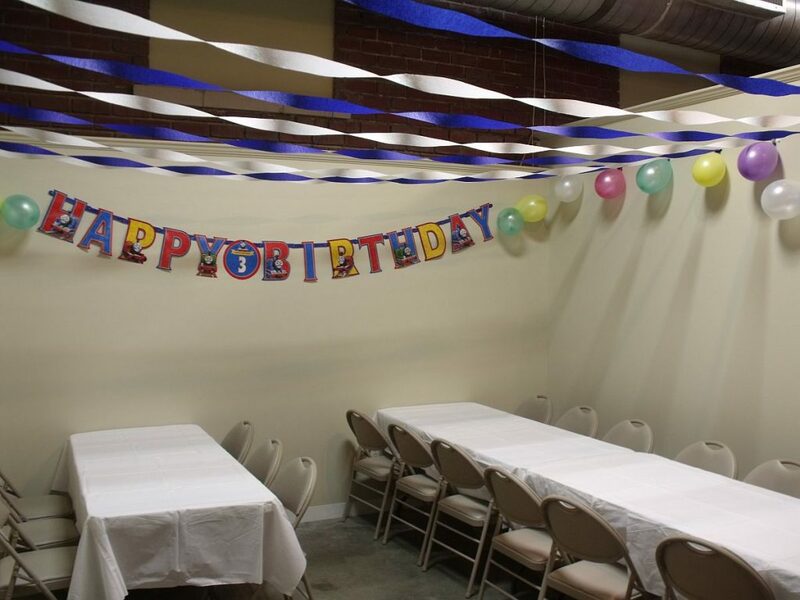 For further information or to reserve the party room call the museum at (901) 590-3099. ( If outside museum hours call Marti at (662) 812-6030) If you prefer you can send us an email by clicking HERE. *Outside normal museum hours, the charge is $180.00, subject to to the availability of museum staff. Groups (Church, School, Civic Organizations, etc.) are always welcome at the Museum. Sorry, but with our already low admission prices ($3.00 adult, $1.00 children) we are unable to provide lower group rates. In order for us to adequately accommodate your group, please let us know in advance when you plan to visit us and approximately how many will be in your group. Give us a call at (901) 590-3099 (leave a message if we’re not open) or send us an e-mail by clicking HERE. NOTE: At times we receive inquiries about holding events in Hudson Hall (the old waiting room) of Central Station. These events are handled by Phyllis Dotson with MATA. Her number is (901) 722-0300.